Fully reversbile jacket offers twice the clothing options for the same price! 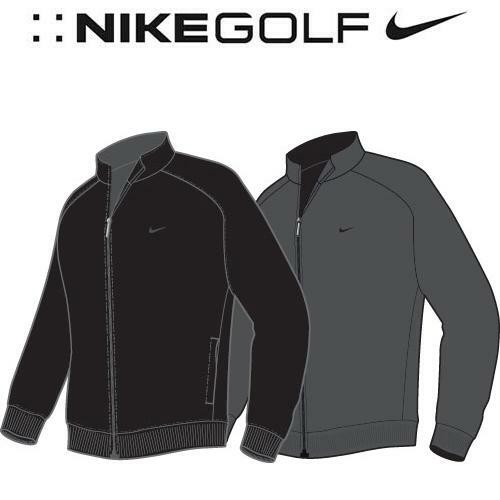 Microfibre side is black, fleece side is midnight fog grey. Tuotteen lisäyspäivä: perjantaina 10 huhtikuuta 2009.